A newly formed community choir is to showcase its combined musical talents in a special concert in the Staffordshire city of Lichfield. Music lovers are invited to watch the Lichfield Garrick Community Choir when it presents an evening of song at the Garrick theatre this Saturday, April 22. More than 20 performers from Lichfield and the surrounding district will perform as part of the theatre's community choir which only formed in September last year. The community choir will perform songs from a variety of genres ranging from classical music by John Rutter and Pergolesi through to pop music by Keane and John Legend. Amongst the choral performances on offer, there will also be solos and duets from a number of the choir's younger members including Adam Pritchard, Rebecca Mills and Yasmin Leferve. 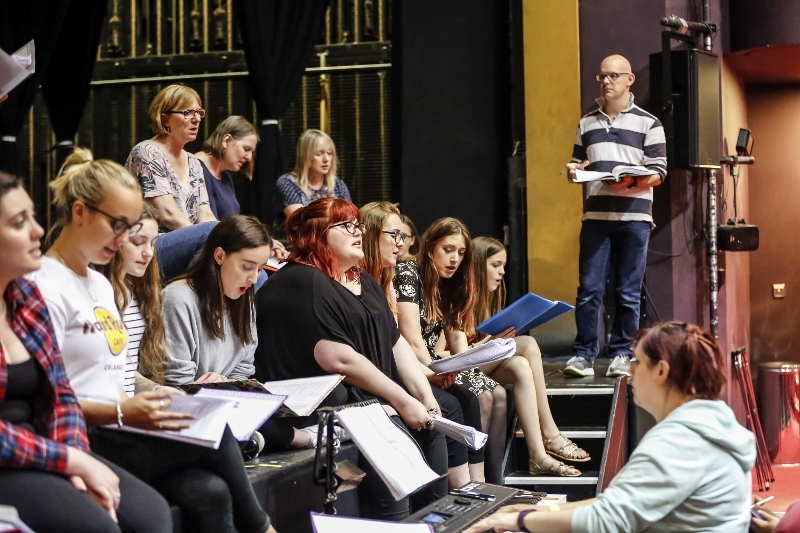 The choir, which rehearses weekly at the Garrick theatre, is led by Musical Director Angharad Sanders who has a number of years' experience working in theatre and with choirs across the globe. Angharad commented: "This is such an exciting and vibrant choir to work with. Our community in Lichfield has a rich musical history and I am proud of all of these singers for the excellent jobs that they have done in creating some beautiful music this year. All of our singers perform with passion and commitment and have progressed a great deal in a short space of time. We hope to see all of our friends at the Garrick on Saturday night in support of this exceptional group of people." 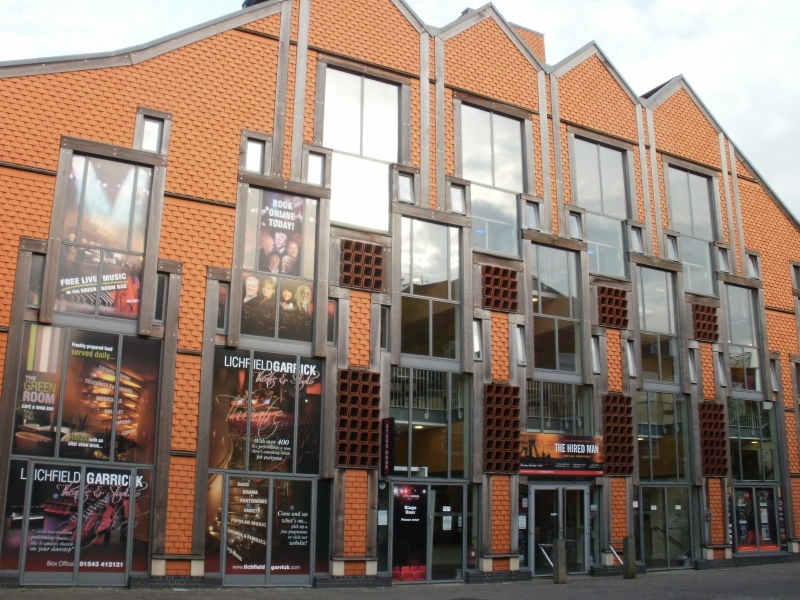 The Lichfield Garrick is a modern purpose-built theatre which opened just over a decade ago in 2003. 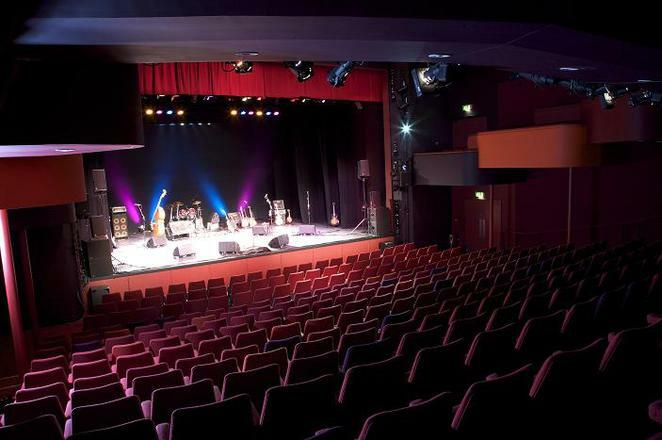 The theatre is home to more than 400 performances each year within its two theatre spaces, with the main theatre having a capacity of 562 and the studio able to hold 157 people. The Lichfield Garrick Community Choir will perform at the Lichfield Garrick on Saturday 22 April with the concert starting at 7.45pm. Tickets priced £12 and £8.50 for students are available online or from the theatre box office on 01543 412121.